Netflix may be home to all your favorite content (largely depending on the shows and movies you love the most) but finding those needles in the haystack could be a whole lot easier, which is why a few different unofficial services have sprung up to help you find out what’s available to stream. 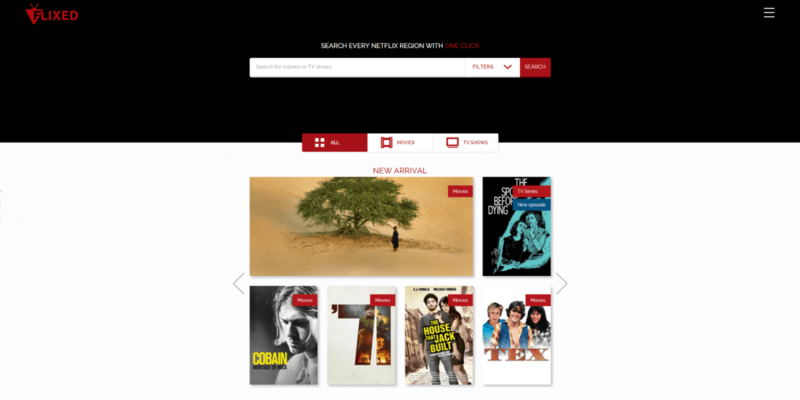 One of the newest is called Flixed, and provides what Netflix’s own search feature doesn’t: integrated IMDb ratings and Metacritic scores, region-free universal search to see if what you’re looking for is available on Netflix in other regions – all the more important since Netflix’s recently announced expansion into more new countries. Once you find something you like, providing your IP address is identifying you as in the right region, you can just click ‘Watch Now’ to start the show on Netflix. Other services, like Unogs or Flixsearch offer similar functionality but the former is lacking in design, while the latter is also up-selling a ‘premium’ DNS service to allow you to switch to watching content from around the globe. Right now, Flixed isn’t perfect, and as a beta you’ll likely still find a few bugs present or titles missing. Its creator, Thenuka Karunaratne, says he’s working hard to add localization info for the newly added countries.